Sanitarius is a progressive thrash metal band from Staten Island, New York out to keep metal music alive and make a name for themselves. 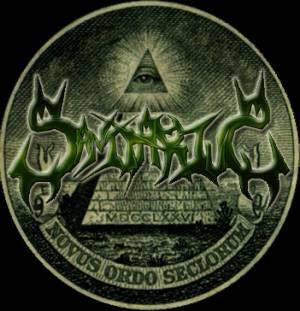 Sanitarius was formed in April of 2002 by originating members Robert Quartararo and Stewart Ustick. Both were in a band before called Overload but that quickly fell apart. They shortly found drummer Adam Lechillgrien formerly of local band Fusion (which never played any shows) and started playing and writing. Sanitarius's first gig was October 11th 2002. In January of 2003 guitarist Greg Sammis also formerly of Fusion joined the band. Sanitarius then got rid of there old material and started fresh. In August of 2003 they recorded their first self-titled demo. They continued to play shows through 2003 into 2004 when Adam Lechillgrien ultimately decided to leave the band for personal reasons within the band (not wanting to play shows) and outside the band. Sanitarius then picked up drummer Ilya Babkin. They played with Ilya until August of 2004 when the band decided to let him go due to musical differences. Sanitarius now has Dave Cordero of local band Pendulum playing drums for them as a temporary player. With Dave they recorded their second demo entitled Novus Ordo Seclorum. 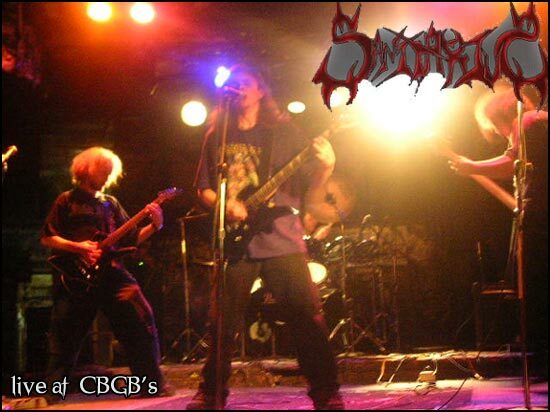 In December of 2004 Sanitarius recorded Live at CBGB's a CD recorded at the famous rock club CBGB's. 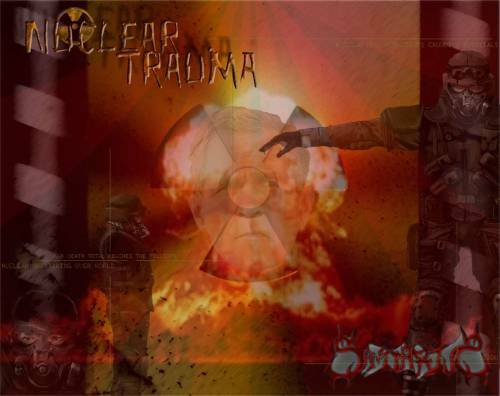 Upon entering 2005 Sanitarius recorded another Demo entitled Nuclear Trauma in March. Later that year Sanitarius scored an opening slot for thrash legends Testament but it was cancelled due to problems with the venues scheduling. In mid 2006 Greg Sammis was removed from Sanitarius and replaced by Dave Cordero on the drums. George Bergen would become the new drummer. George Bergen had another band on the side and decided to call it quits with Sanitarius and remain faithful to his band. Chris Torre is the new drummer for Sanitarius. 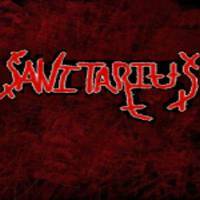 Sanitarius finished a new EP with Billy Graziadei of Biohazard and this is looking to be an awesome opportunity for the band.